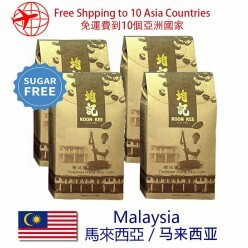 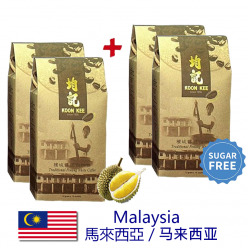 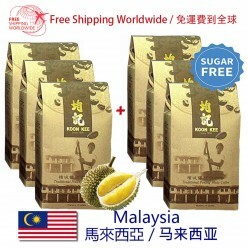 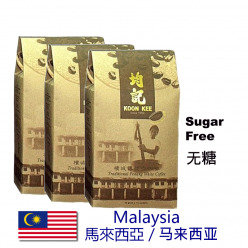 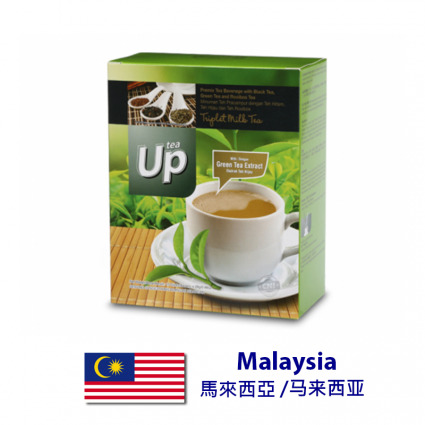 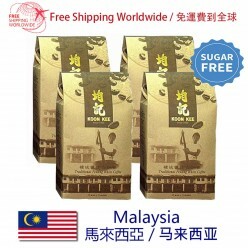 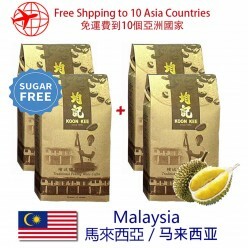 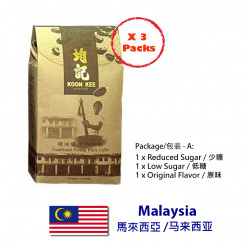 Up Triplet Milk Tea - Combines the goodness of black tea, green tea and rooibos tea. 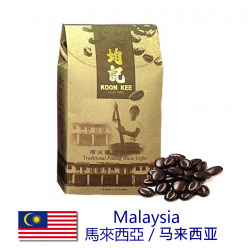 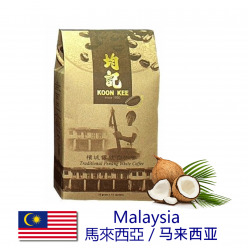 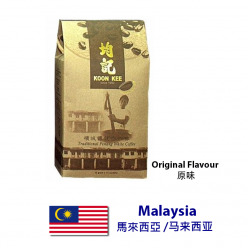 It is distinctively aromatic, smooth and full bodied to uplift your mood. 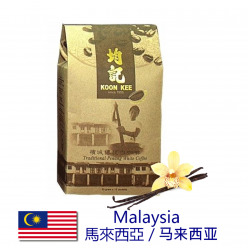 - black tea, a herbal remedy. 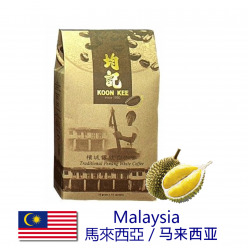 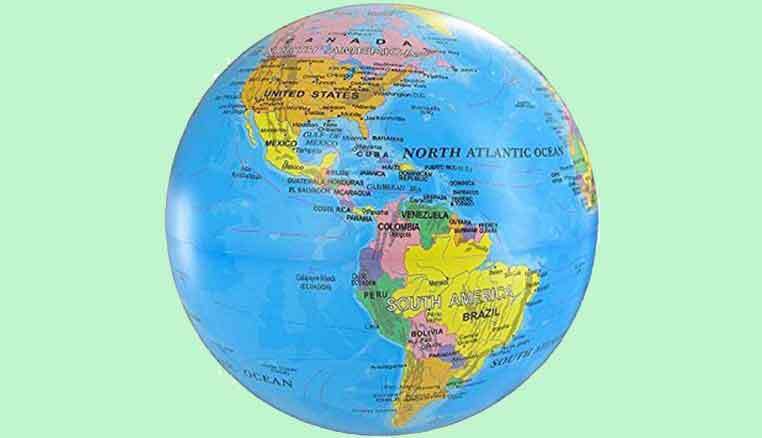 - green tea, rich in phytochemicals with antioxidant property. 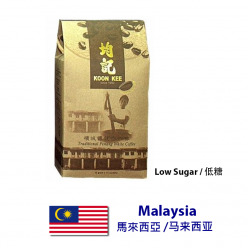 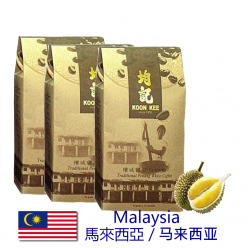 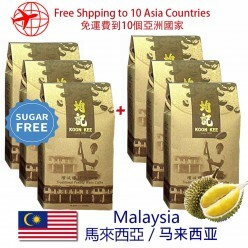 - rooibos tea, has beneficial values for body's circulatory system.